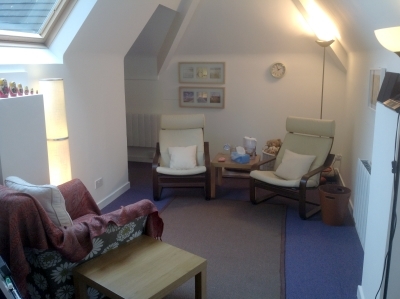 A safe place to talk…..
My therapy room in Bowdon provides a safe, quiet and comfortable therapeutic space to explore your sense of self, your beliefs about yourself, the world and others. The room is flooded with natural light and has an open view to the sky and trees that others have described as soothing and warm. 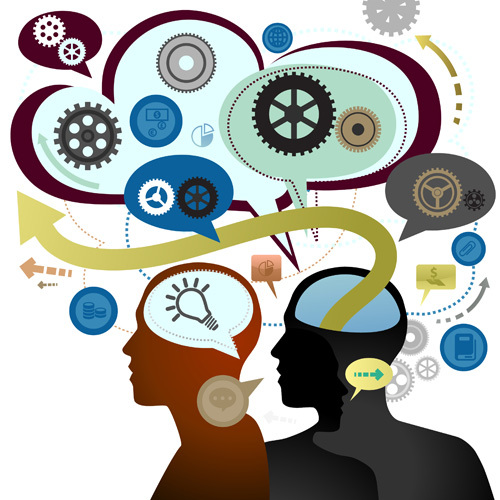 I will share with you my knowledge of Transactional Analysis and Mindfulness to develop your ‘Emotional Toolbox’. This will help you to make the changes you want to live a fuller life. Counselling offers you the experience of having a private conversation with another who won’t judge you but will accept you so that you can begin to relax and be yourself. This is rarely possible with friends or family. I provide a caring and supportive space and work with you within a collaborative and challenging relationship that we build together that helps you to explore your thoughts, feelings and behaviours about yourself and in relationships. Through curiosity and exploration of your experiences I will facilitate insight and understanding by linking today with past experiences. Often, the experience of being listened to and heard will give you clarity, understanding and peace. In this private and confidential setting you can gain self-respect and personal value through having your feelings acknowledged, and so being accepted and respected as a person in your own right. 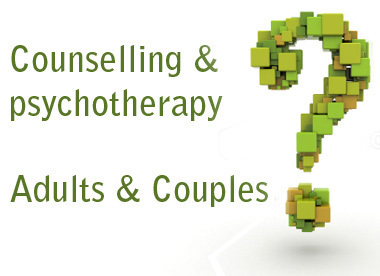 Counselling can be a brief solution focused process exploring a particular problem and may range from one to six sessions. Psychotherapy is often a longer process than counselling and aims to uncover the roots of ineffective, repetitive and life long thoughts, feelings and behaviours. As insight and understanding are achieved, support, resources and new strategies are opened up to you to help you find a small but crucial point where it would be possible to begin change. When we meet I will listen to your difficulties and talk with you about what you want to achieve from your therapy, but most importantly the first meeting is about you and your choice of therapist. It is important that you feel comfortable and can imagine building a trusting and authentic relationship as we get to know each other over time. This first session will go a long way towards this and will give you a good sense as to what a session feels like and how it is different from any other conversational experience. 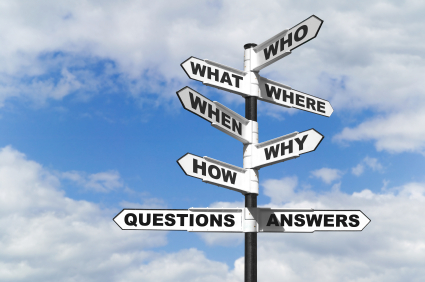 You will have questions about confidentiality, fees and what happens if you have to cancel that I will be happy to answer plus anything else about your expectations of the therapeutic process. All work between us is confidential, by your consent and appropriate to your needs.